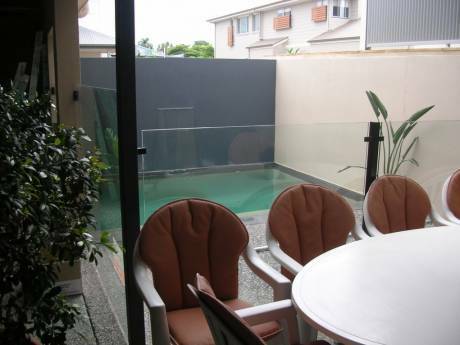 A large executive apartment with outstanding views of the Brisbane city(3km away). Outdoor dining on terrace a feature in the balmy evenings. Quiet suburban setting with helpful neighbours (39units). A unique apartment block spread up the side of a hill. No apartment has a common wall and there are spacious common areas so that privacy is never a problem. Being airconditioned the apartment always copes with the climate changes. A new kitchen has been installed with all up-to-date appliances. Close to the city but still with a suburban feel. A salt water pool and tennis court are available. We are an older couple Robyn (65) and Frank (71). loves dresmaking for her grand-daughters and travelling when time permits. 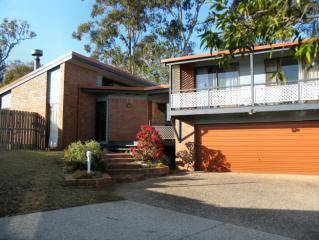 Situated on the slopes of Bardon and just a short walk to the Mt.Cootha Botanical Gardens. This area is also alive with restaurants and coffee bars. The theatres and Entertainment Centres are just a short drive (3km)away. Public transport by bus or City Cat( river ferry) are the options. Taxis are reliable for dining dates at night as everything is close by and therefore there is not a large charge.Suncorp Stadium the home to international football matches is only 10 minutes away.Where's Brisbane please try www.queensland holidays.com.au/destinations/brisbane. Beautiful one day and perfect the next...don't miss this opportunity. 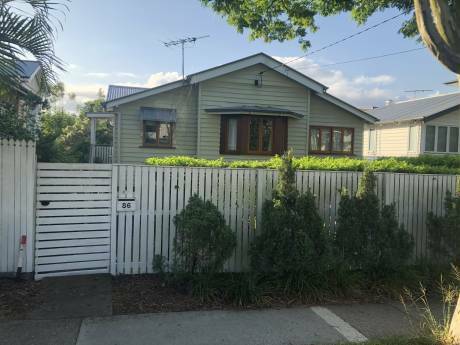 averages in the low to mid 20's.Brisbane is within one hours drive of the fabulous Gold Coast and 2 hours from the northern beaches at Noosa on the Sunshine Coast.